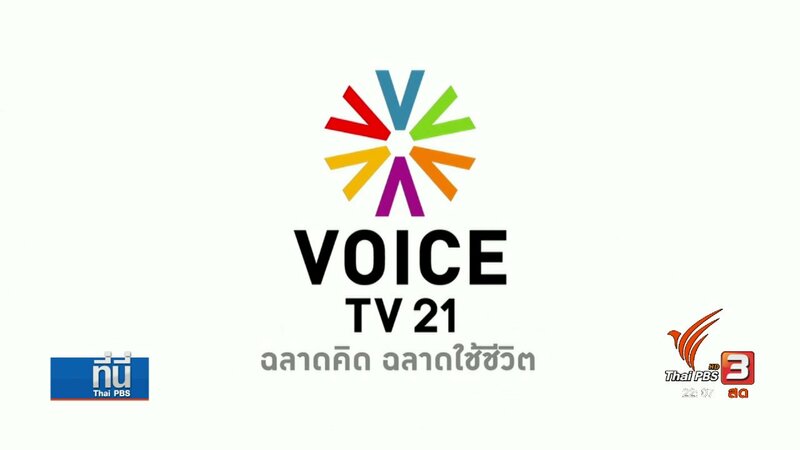 Thailand’s broadcast regulator, the NBTC, has ordered Voice TV, a broadcaster known for its critical coverage of the military, off the air for 15 days as of 1am on February 13. The station’s management has vowed to appeal to the Administrative Court. Lt-Gen Phirapong Manakit, an NBTC board member, said today that Voice TV’s two programs, “Wake Up News” and “Tonight Thailand”, had been presenting information to the public since 2015 in provocative manner which was biased and confusing despite repeated warnings from the regulator. He added that the NBTC had received continuous complaints against the broadcaster. Voice TV has been openly critical of the military since the coup and have often been criticized for echoing the agenda of former prime minister Thaksin Shinawatra and his supporters. He warned that the NBTC board might revoke the broadcaster’s operating licence if it continues to defy demands to improve its broadcasts. Voice TV chief executive officer Mekin Petplai, however, defended the station as having been performing its journalistic duty professionally and in a balanced manner to be fair to all parties concerned while offering space for independent analysis. He also maintained that Voice TV had not done anything which might compromise national security or public order but, on the contrary, has been promoting critical debate on social issues to promote national development. 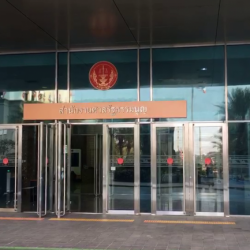 Mr. Mekin complained that the station had been treated unfairly, claiming the NBTC had interfered with the station’s performance of its duty since the coup in 2014. 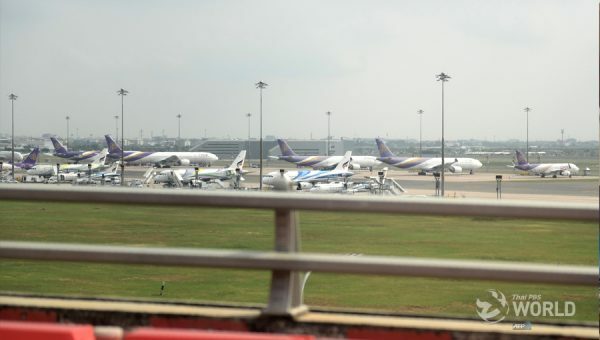 The station had been warned twice and summoned to give clarifications to the NBTC three times, he said. Accusing the regulator of double-standards and of abusing its authority against Voice TV, he said he would take the case to the Administrative Court to seek a reprieve against the blackout decision.